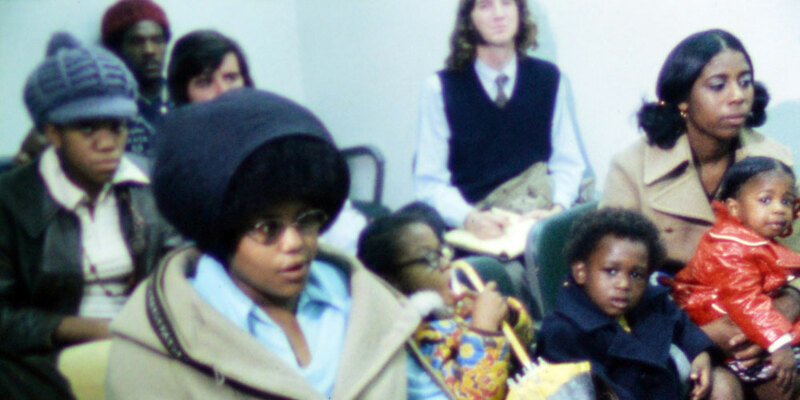 Watch never before available TV news footage from the 1960s and 70s featuring the African American community’s struggle for social justice in Marin City. These newly restored clips are now available online in the DIVA archive. Built rapidly in 1942 to house 6000 workers for the wartime shipyards in Sausalito, Marin City’s African American community originally made up 10% of its total population. By the early 1960s Marin City’s population was reduced to under 2000 residents, 90% of whom were African American. Faced with chronic issues of economic segregation, lack of affordable housing, recreation and amenities and over 50% unemployment, African Americans demanded social justice for their community. This dramatic struggle was captured on newsfilm by local TV cameras.